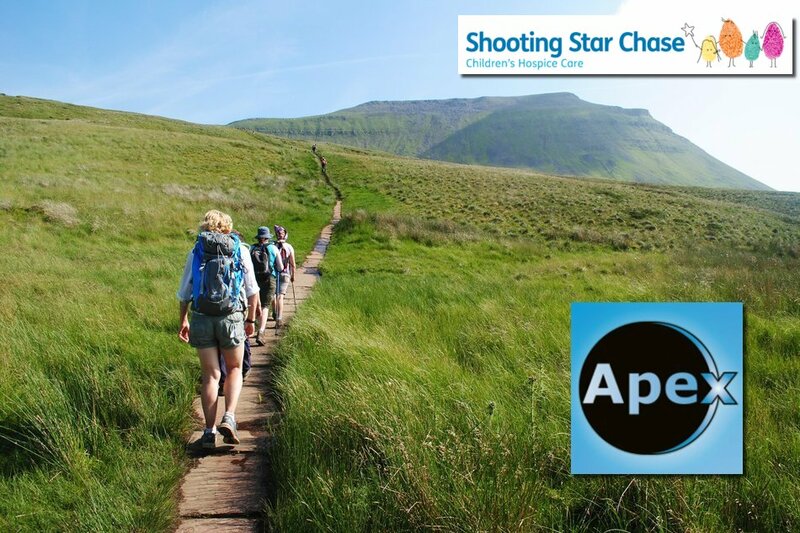 This year, on the 3rd of June, We will be walking 20 kilometers in aid of Shooting Star Chase Children’s Hospice. The walk will take place at 4.30am. Apex has put a team together so we can hopefully raise as much money as possible for this great local charity. If you are able to, please sponsor us.. Thank you, and we appreciate your support.